Here at Filham Park Veterinary Clinic, we’re very proud to have so many dedicated individuals working in our friendly practice. We are all passionate about animals and their well-being, from our veterinary surgeons and qualified nurses to our essential support staff. Highly trained and caring, each of us has a role to play in making this a special practice for you to visit with your pet. 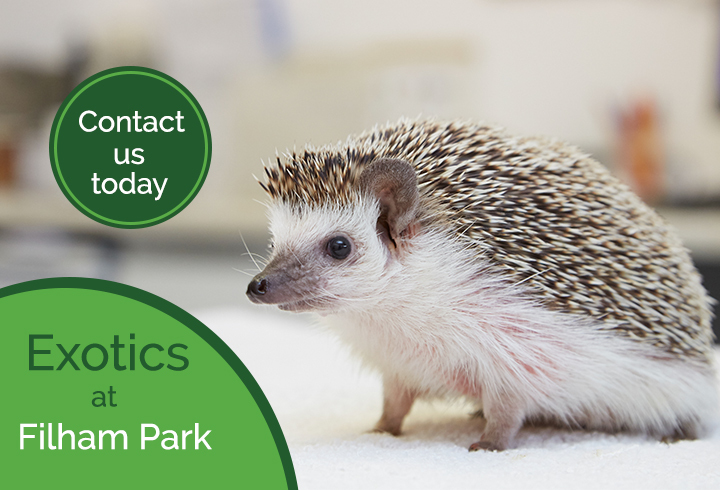 We have an extensive range of interests in the fields of animal care, including exotics.